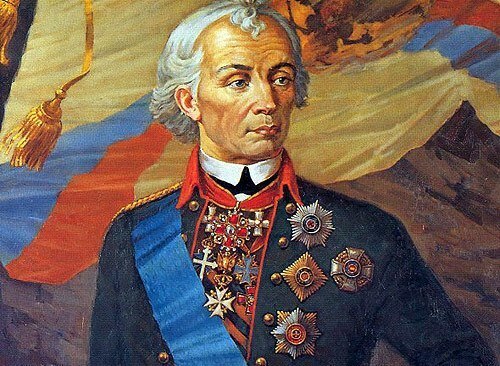 Alexander Suvorov was a Russian military genius, the great military leader, the generalissimo of victory. He won more than 60 battles, took care of the soldiers. 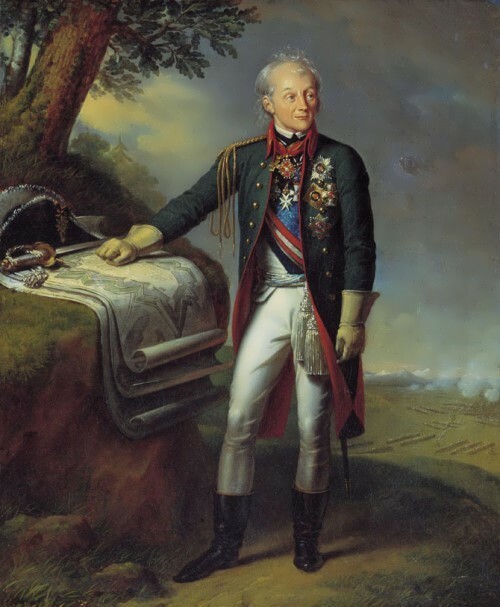 By the way, he created a practical uniform for the soldiers, that replaced narrow Prussian uniforms. Historians call the commander unique, because for half a century of service he conducted exclusively offensive operations and never participated in a defensive war. Suvorov managed to protect the country from aggressive neighbors for many decades, making the borders of the state inviolable. 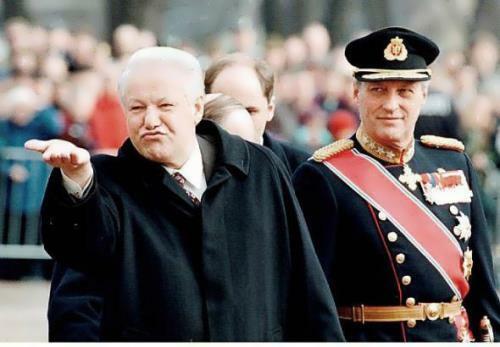 The future generalissimo was born into the family of General Vasily Suvorov, the godson of Peter the Great, who started serving as a batman and translator under the tsar. Under Catherine the Second Vasily Ivanovich served in the secret chancery and rose to the rank of general. Shortly before his resignation, he became a senator. The mother of the famous commander Avdotya Manukova came from an old noble family. Her father was vice-president of the Votchina collegium. Family legend says that Alexander came from a noble Swede Suvor, who became a Russian citizen in 1622. Historians argue about the year and month of the birth of Alexander. 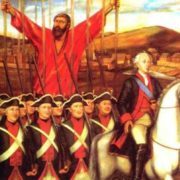 In the autobiography, the military commander indicated that he had started the service as a 15-year-old boy in 1742 (i.e., the date of birth was 1727). In another note, Alexander Vasilievich indicated 1730. There is a third date – 1729, indicated in the regimental documents. The name was given by his father, who became famous for writing the first military vocabulary in Russia. 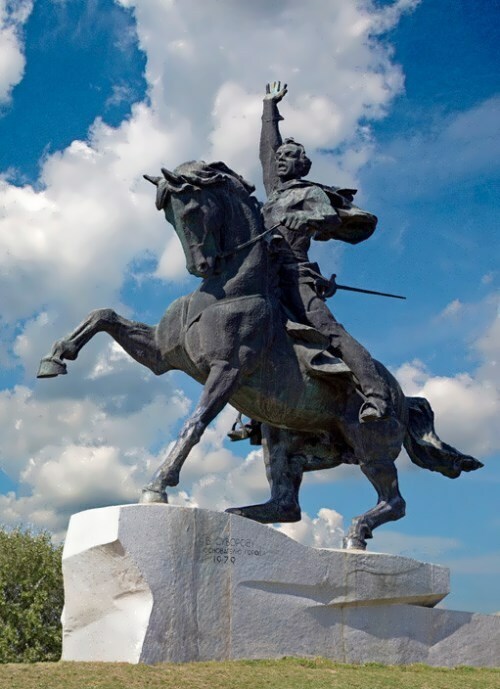 It’s no wonder that Vasily Suvorov named the son in honor of the ancient Russian commander Alexander Nevsky. Thanks to Vasily Ivanovich, the estate had a rich library. So the boy read a lot and became interested in military affairs. However, the father was very skeptical about the future of his son: the boy grew morbid and frail. Vasily Ivanovich saw Alexander as a civil servant. But the boy, who knew a lot about military affairs, dreamed of a military career. Every day he had exhausting physical exercises. Once visiting the house, General Abram Hannibal noticed that the boy, playing the soldiers, very competently led the “battle” and had tactics. Hannibal advised Suvorov senior to choose a military specialty for his son. 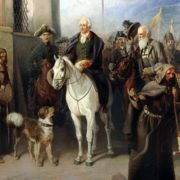 In 1742 Alexander became the Musketeer of the Semenov regiment. After 6 years, having received an officer’s rank, he began active military service. 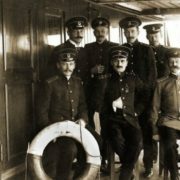 At that time, the young man improved his knowledge by attending classes at the cadet corps in St. Petersburg and studying foreign languages. In the biography of Alexander at the dawn of his military career there was an event. When he kept guard in Peterhof, Queen Elizabeth Petrovna passed by. The Empress approached Suvorov and, recognizing whose son he was, handed the young man a silver ruble. But he refused, explaining that the guard wasn’t allowed to take money while on service. 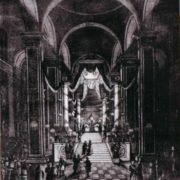 Elizabeth Petrovna put the ruble on the ground, telling Suvorov to take it after the service. Alexander Vasilievich kept that coin for his whole life. 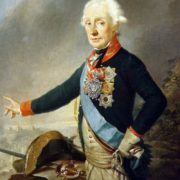 In the first years of the Seven Years’ War, Suvorov served in the rear division, having studied the work of the rear services and the army supply. In 1758 he was transferred to the army. 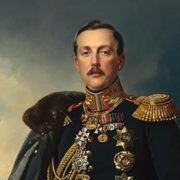 A year later, the future generalissimo participated in the first battle: he headed the dragoon squadron, successfully attacked and forced the German dragoons to flee. 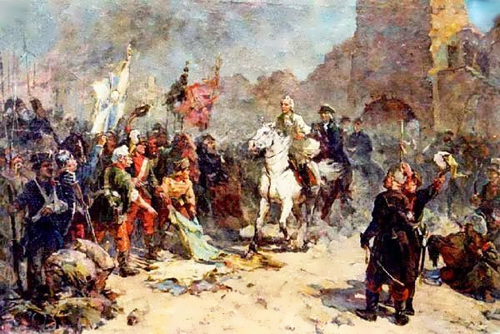 The first battle, in which Suvorov took part, was the Battle of Kunersdorf in August 1759. This military operation is known as a turning point in the Seven Years’ War. It put an end to the defeat of the Prussian army. Having shown himself in the battle, Alexander became a duty officer under the commander-in-chief Willima Fermore. Also he participated in the successful Berlin expedition. At the beginning of the 1760s Alexander was entrusted with the command of hussar and dragoon detachments. In the autumn of 1762 Suvorov was promoted to the rank of colonel and became the head of the Astrakhan regiment. For excellent service, the Empress presented her portrait to Alexander Vasilievich. From that moment, according to Suvorov, his path to fame began. 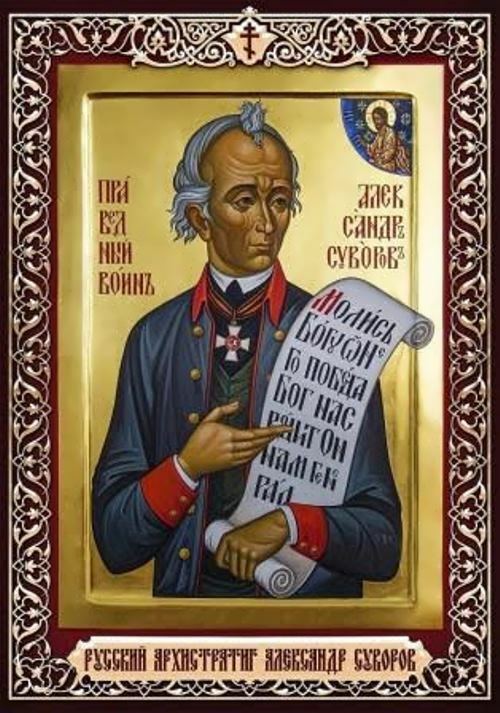 From 1763 to 1769, Suvorov led the Suzdal Regiment in Novaya Ladoga. At that time, he wrote Regimental Institution – the rules of educational work, internal service and combat training of soldiers. 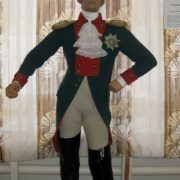 In 1770 Alexander was awarded the rank of Major-General. After the victory over the Turks he became Lieutenant-General. At that time, Suvorov was lucky to serve under Field Marshal Peter Rumyantsev. In 1788, Suvorov distinguished himself in the defense of Kinburn, where he received the first serious injury. For the victorious battle, the commander was awarded the Order of St. Andrew. 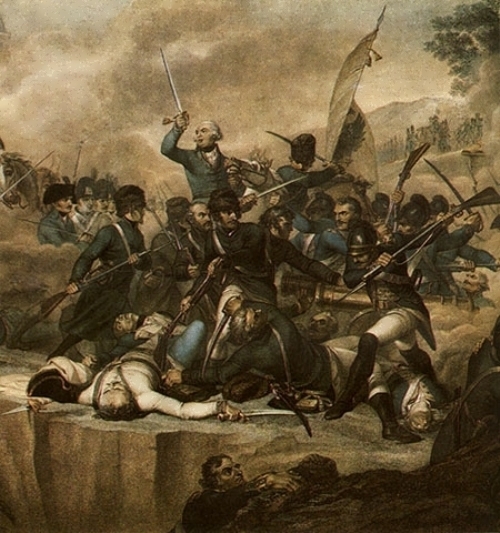 The second time Suvorov was wounded during the storming of the Turkish fortress in Ochakov. 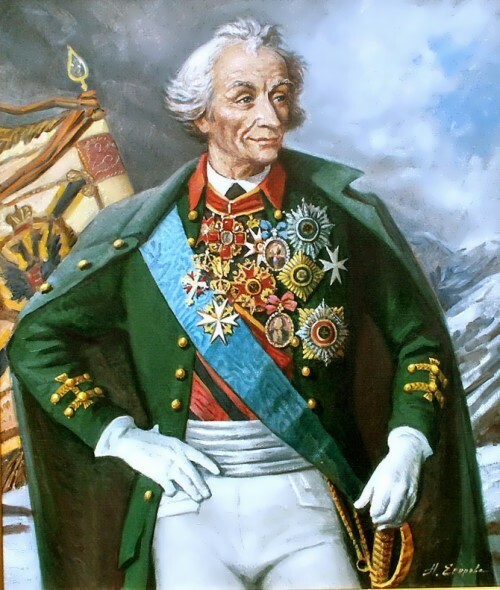 Between the two Turkish wars, Suvorov proved his effectiveness as a military leader and strategist, suppressing the revolt of Emelian Pugachev. In September 1789, 25 thousand Russian-Austrian soldiers defeated the 100 thousand-soldier Turkish army. Russian army was headed by Suvorov. In December 1790 Alexander captured a Turkish fortress Izmail. The battle entered the annals of the history of Russia, it is placed on a par with Poltava and Borodino battles. 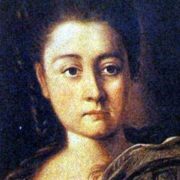 After the death of the Empress in 1796, Pavel the First replaced her. A year later the king ordered to dismiss the commander. And in February, the Field Marshal was exiled to a family estate. 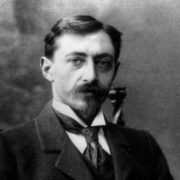 But after the aggravation of the political situation in Europe, Alexander Vasilievich was recalled. The rulers of Austria and Britain asked Paul I to make Suvorov the head of the allied forces. 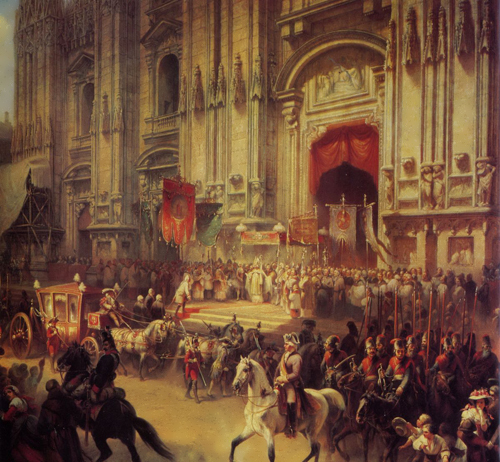 The Italian campaign of 1799 is admired by contemporaries. Suvorov held a series of brilliant battles. The field marshal occupied Turin and Milan, defeated the French forces on the River Trebbia, reducing the enemy’s army by half. 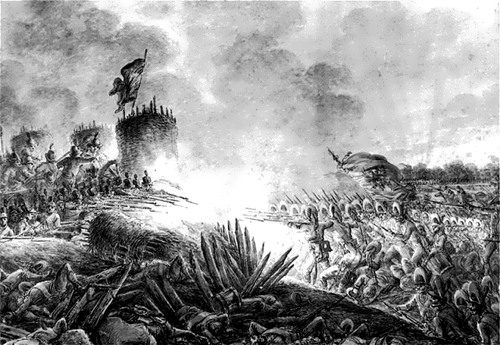 In the 18-hour battle of Novi, the French army was defeated. This victory was decisive in the Italian campaign. The campaign of 1799 is inscribed in the history of the Russian army in gold letters. The legendary Suvorov’s march across the Alps is amazing. Paul I with admiration noted Alexander Suvorov’s victory over nature itself. 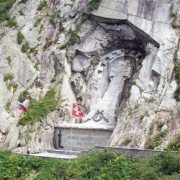 The conquest of the Swiss mountain peaks and the longest list of previous victories brought the military leader lifetime fame and the title of Generalissimo – the highest in the military hierarchy. Suvorov created a new military doctrine based on his personal experience of fighting, he developed a strategy and tactics of warfare. The tactical manual Science of Winning, written by the commander, is a desk book of Russian commanders. 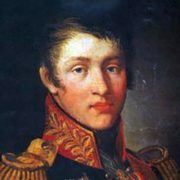 Suvorov’s pupils were Mikhail Kutuzov, Nikolai Raevsky, Peter Bagration. 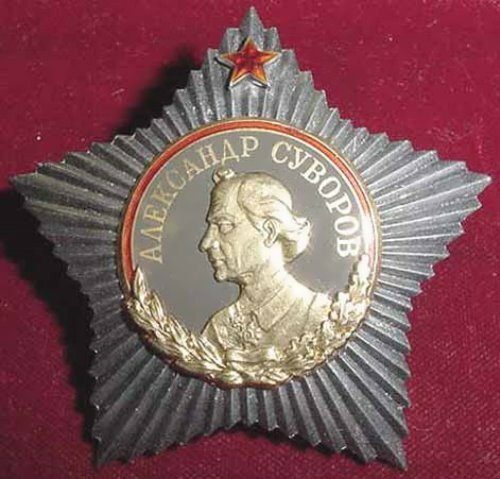 The commander was awarded all the highest military awards and orders, including the Order of St. George. 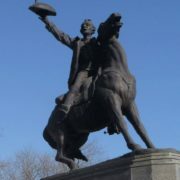 A monument to the Generalissimo was erected during his lifetime. There were Suvorov’s schools, in which the future military personnel were brought up. 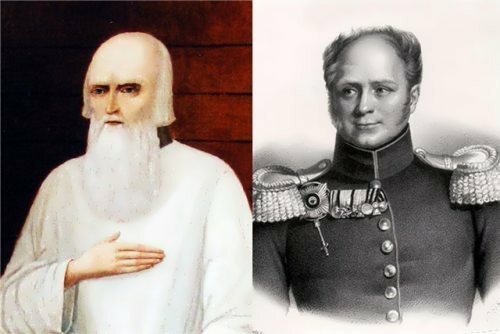 During the Great Patriotic War, heroes were awarded the Order of Suvorov, and more than a dozen ships were named after the commander. 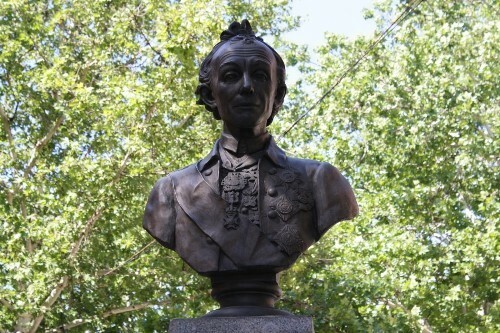 What is more, Suvorov was the most intelligent and educated person of the era, who spoke five foreign languages. At the age of 40, the military commander had neither family nor children, because he devoted all his tome to military affairs. The father found a bride for his son, 23-year-old Varvara Prozorovskaya. In January 1774, they got married. The girl gave birth to their daughter Natalia. Learning about the adultery of the wife, Alexander applied for divorce. But it was not possible to dissolve the marriage. 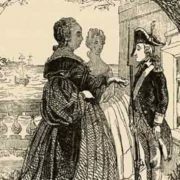 The Empress handed the military commander a medal and asked not to wash dirty linen in public. 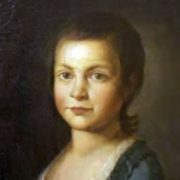 In 1784 Varvara gave birth to son Arkady. The fate of Arkady was tragic: he drowned when he was 26 years old. Despite the early death, he had four children. 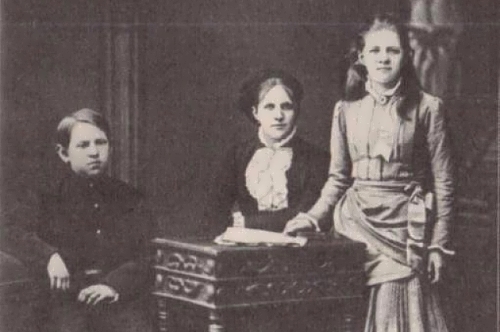 Natalia Suvorova gave birth to six children. The military commander did not forgive his wife, who, like him, lived in seclusion until the death. 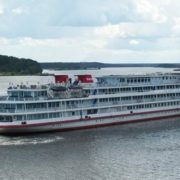 After the end of the Swiss campaign Suvorov returned to Russia. The warlord became ill. 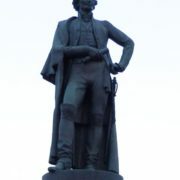 He died in St. Petersburg at the age of 70 in 1800. The emperor did not come to the funeral. 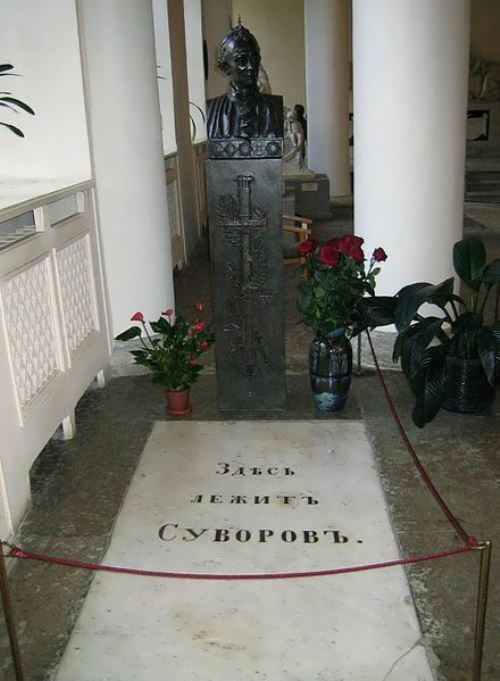 Alexander Suvorov was buried in the Annunciation Church of the Alexander Nevsky Lavra.